Can i use this to kill stink bugs in my garden? 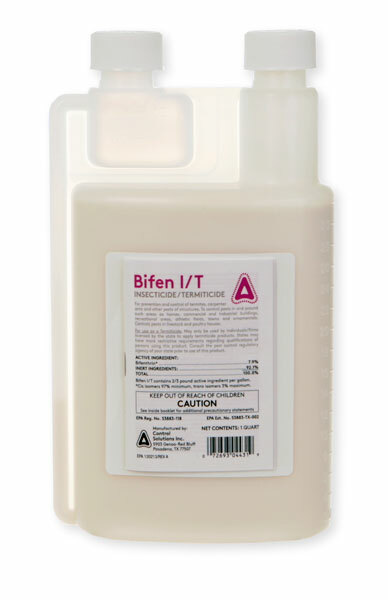 Bifen I/T is not labeled for use on gardens, vegetables or fruit. You need to use something that is 1) labeled for use on gardens and vegetables, and 2) labeled for use on stinkbugs. These are all good choices. The main thing to remember is that you have to spray often to keep them away. If you spray and they come back, the spray again. A good rule of thumb is to spray every 2-3 weeks until the problem subsides.